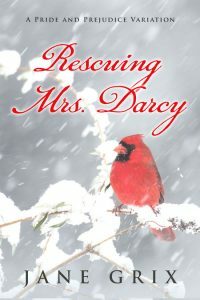 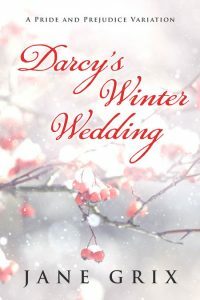 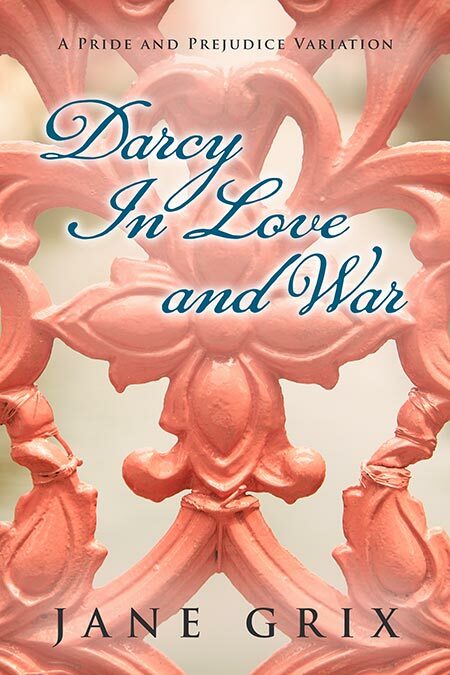 Beetiful designed the book cover for Darcy in Love and War by Jane Grix. 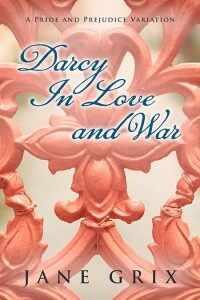 It is a truth universally acknowledged that all is fair in love and war. 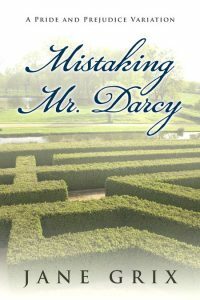 Mr. Darcy and Mr. Bingley have both fallen in love with the vivacious Elizabeth Bennet. 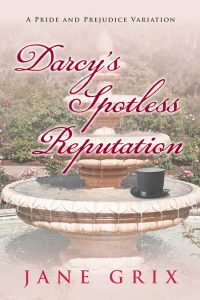 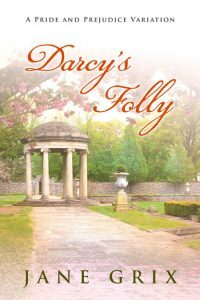 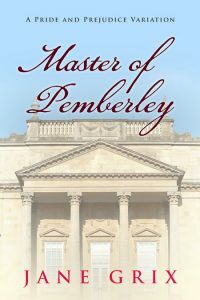 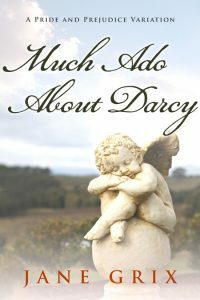 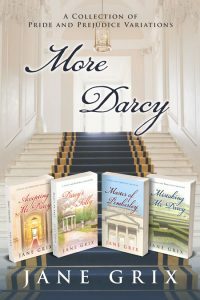 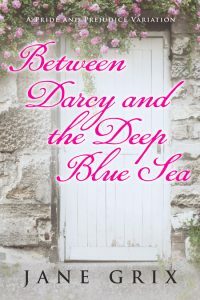 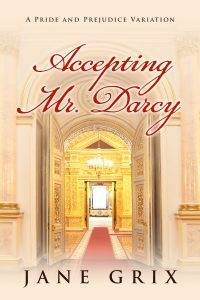 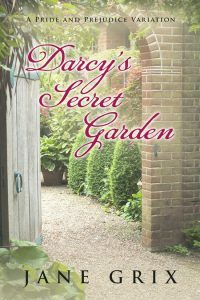 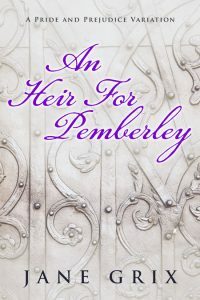 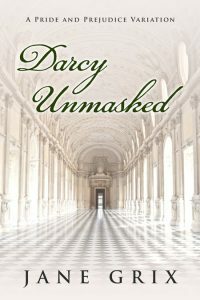 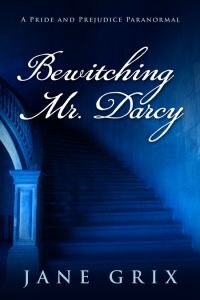 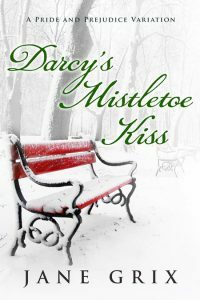 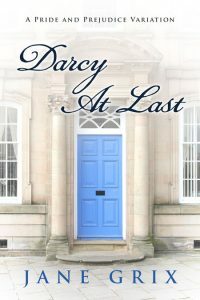 Bingley is Darcy’s best friend, but will that keep Darcy from pursuing the woman he wants more than anything in the world? 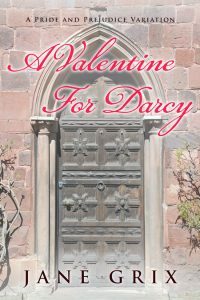 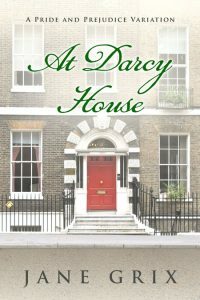 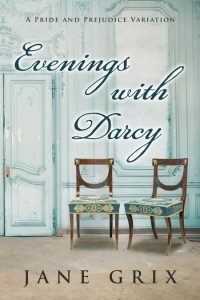 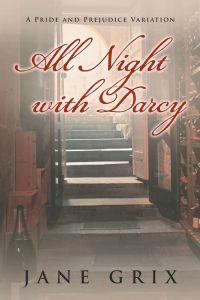 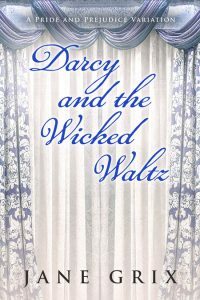 Darcy in Love and War is a Pride and Prejudice Variation novella based on Jane Austen’s most romantic couple. 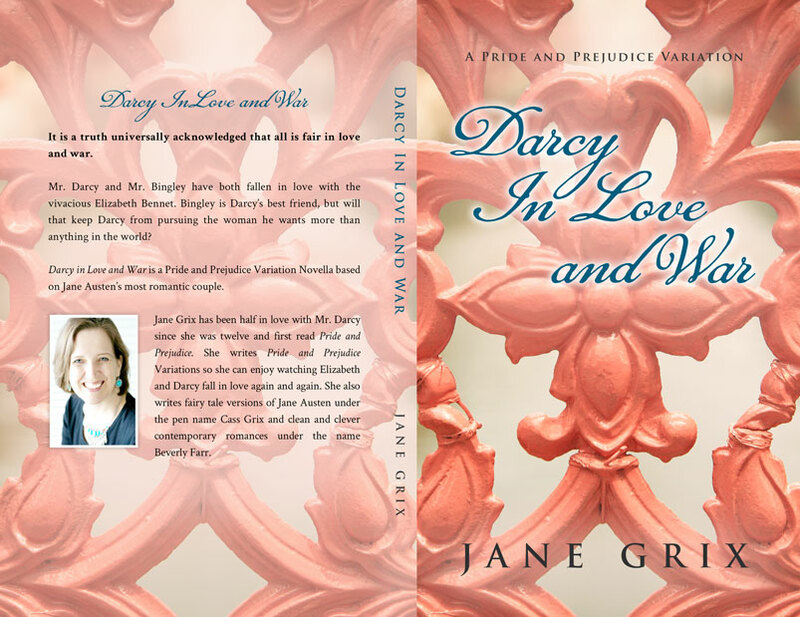 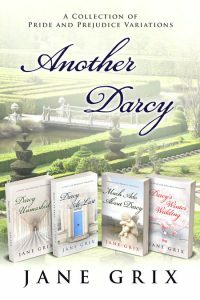 Get Darcy in Love and War by Jane Grix today!